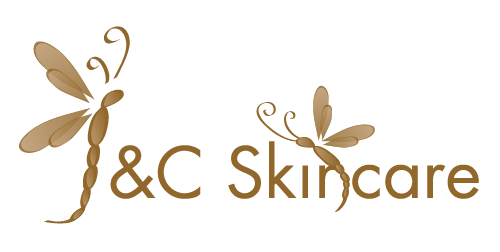 At J&C Skincare, we use Eminence Organic Skin Care Products that are made with fresh fruit pulps, plants, and exotic spices from the natural environment. As a result, these organic products are incredibly rich in nutrients. Make the healthy choice by booking your appointment today to start getting effective, beneficial results and gaining the confidence that you deserve!